Let’s get real – most bloggers these days think of blogging as a hobby. 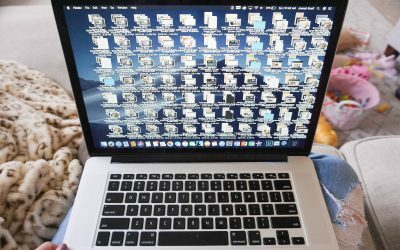 If we’re honest, some of us are even embarrassed to tell our friends and family what the heck we’re doing online all the time. 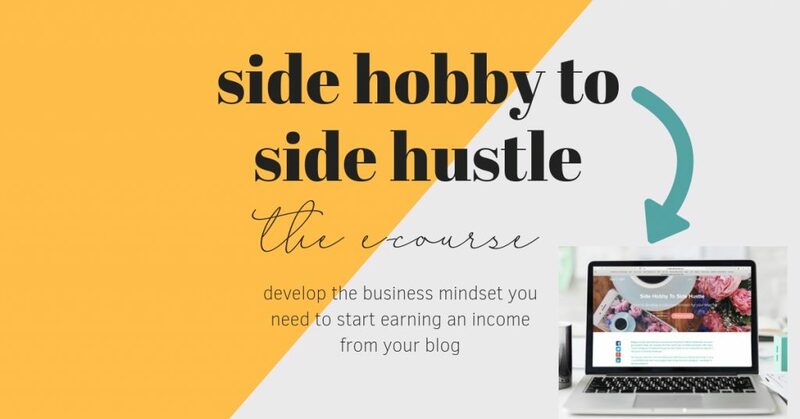 But what if you could start thinking of your blog as a business instead? 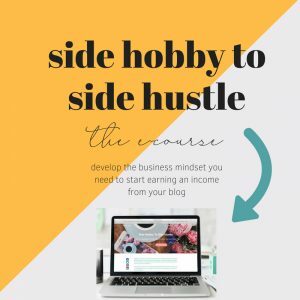 I’m beyond excited to finally announce the launch of my new blogging e-course, Side Hobby to Side Hustle! Throughout the course, I’m totally transparent with you guys. 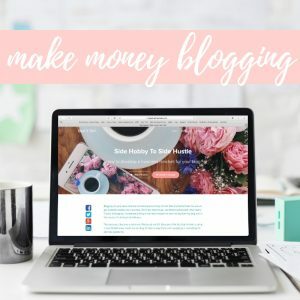 I tell you exactly how much money I make, which income streams are the most effective, and all the resources and tools I use to help me make money through my blog. 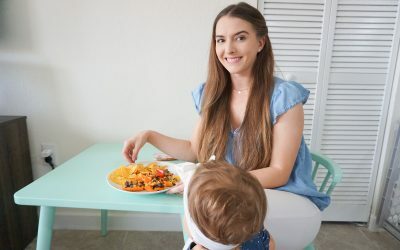 I fill you in on exactly how I’ve managed to have $2,000 months – which now allows me to stay at home with my baby girl as a work-from-home mom blogger. 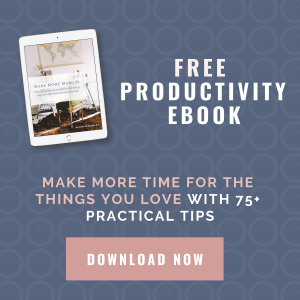 Plus, there’s a members-only Facebook group that you’ll receive access to where you’ll be able to ask questions, share your work, and participate in Q&A Facebook Live sessions on a monthly basis. Once Early Bird pricing expires, pricing jumps up to $199, so act now and save yourself over $100! 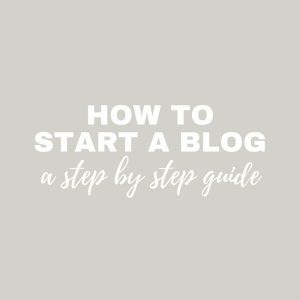 So if you’re ready to take your blog to the next level, check out the full sales page here. PS – Early Bird pricing ends Friday, September 28th at 11:59pm, so hurry up and sign up today. Mom’s Pool Day Away With Butter Chardonnay!